In an alliance to benefit Puerto Vallarta, the municipal government, the Heineken Mexico brewer, the Bahía Unida AC association, businesses and hundreds of volunteers, carried a beach clean-up day at Boca de Tomatlán, a great effort in favor of the environment in which the waste from the seabed, the banks of the river, the beach and the community were collected, thus providing a healthier environment. On behalf of the mayor of Vallarta, the director of Municipal Public Services, Diego Franco Jiménez, thanked the commitment of those who participated in the cleaning tasks. “We are working day by day with the citizens, in raising the awareness of young people; If we do not buy plastic bags and reuse what we have, it will not be necessary to be cleaning all the time, but keeping the beautiful areas,” he said. He also recognized the support of Heineken Mexico, which as part of its responsibility to care for the environment, joins the municipality that today works as a team with companies and civil society to achieve the results that this port requires to provide a better quality of life to its people and for its harmonious development. 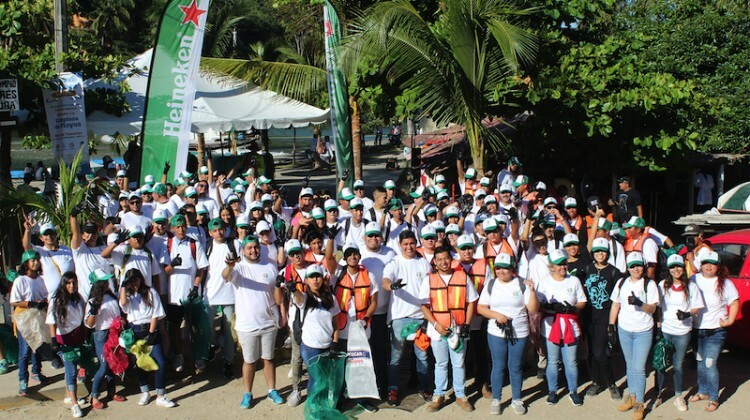 On behalf of Heineken Mexico, the head of Corporate Affairs West Region, Karla Berenice Ojeda García, said she was happy to answer the call to clean the beaches and stressed that this is part of the sustainability strategy that characterizes the brewing company. 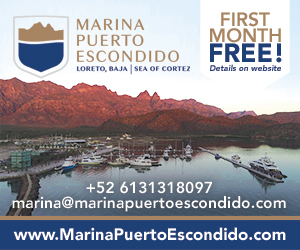 Cait Barnum, the coordinator of the environmental education program of Bahía Unida AC, highlighted the importance of changing habits, consuming fewer plastics and reusing materials, as this will result in greater cleanliness of our planet. 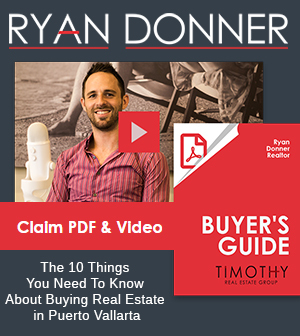 Bahia Unida was in charge of underwater cleaning, along with companies and organizations such as Conserva Natura, Five Elements, Dee Blue, Vallarta Adventures, Vallarta Under Sea, among others, with professional divers.